Get complimented for your dressing sense by wearing this shirt from the house of Life. 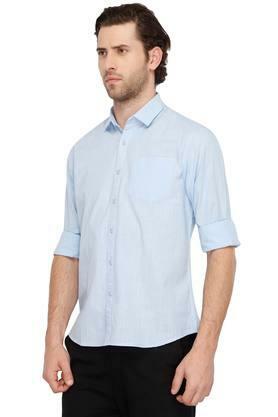 It has been crafted from top quality fabric, which makes certain that you stay relaxed all through the day. 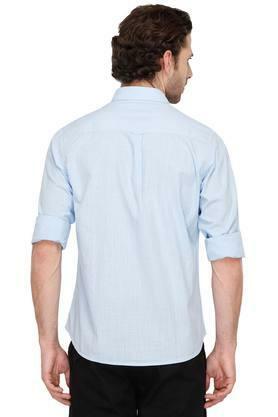 Besides, it flaunts a slub pattern that will help you to pep up your style quotient. 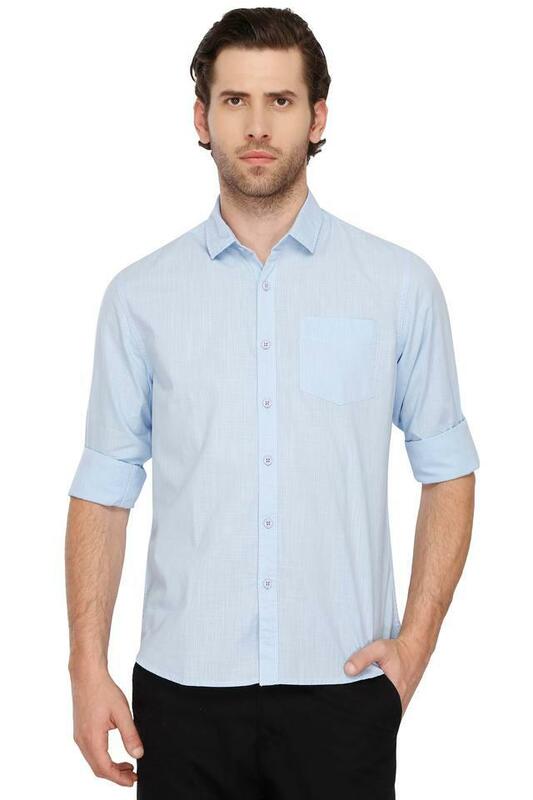 Add a variety to your wardrobe collection with this handsomely tailored shirt. 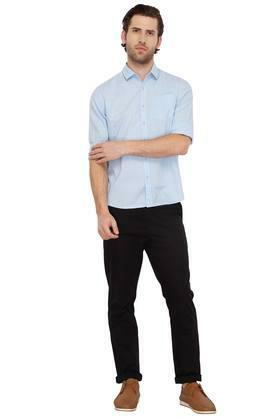 Team it with a pair of chinos and sneakers while going for an outing with friends.